This has been a top group costume for many, many years. It’s a perfect costume for cold Halloween nights, since all the characters are covered from head to toe, and it’s ideal for a mixed gender group. 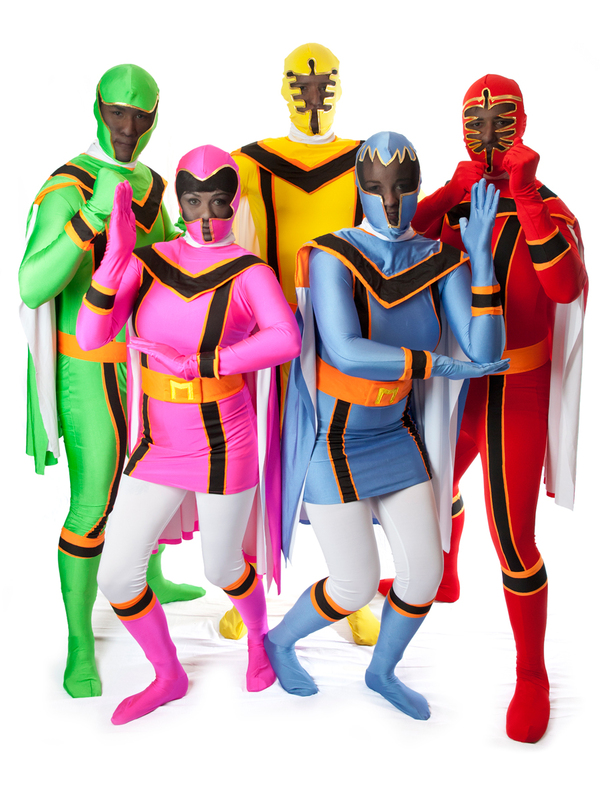 The fun colors and kickbutt skills of the Power Rangers make these costumes fun for all. The first Power Rangers shows came out way back in 1993 and the franchise is still going strong, with over 23 seasons of the television series and a new film slated to come out next year! Get in on this costume before it becomes the most worn group costume of the year, with the arrival of the new movie. Bring together your own Ron Burgundy, Brick Tamland, Brian Fantana, and Champion “Champ” Kind for an evening of politically incorrect, often offensive, but always fun shenanigans inspired by the cult funny flick, The Anchorman! 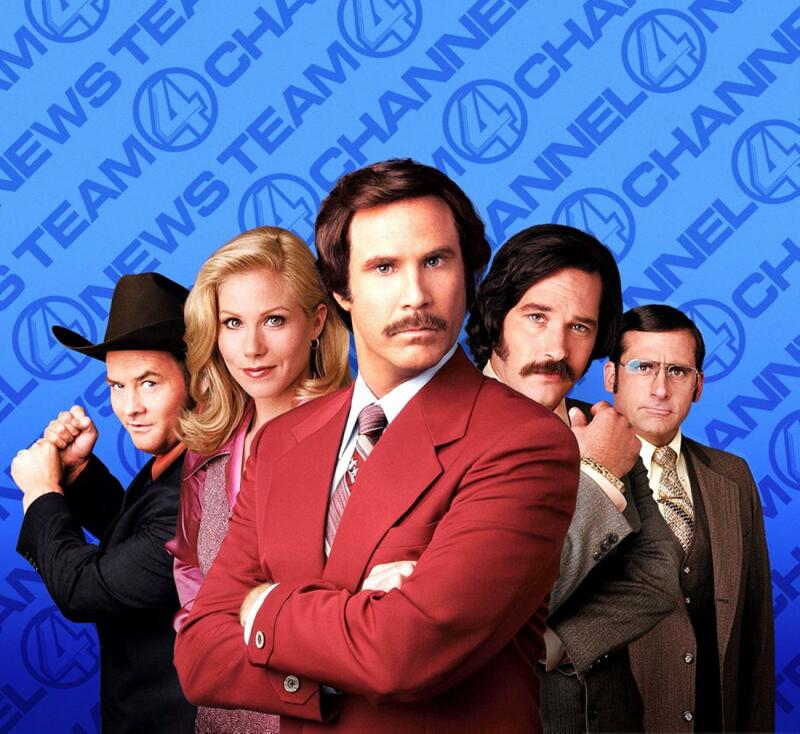 Whether you’re aspiring news reporters, have larger than life personalities, or just want to stick on terrible fake mustaches and have fun being foolish for an evening, the Anchorman friends makes a group costume that’s sure to inspire lots of laughs! If you have any voice talents in your group, try to match the actors’ exaggerated voices and speak at unnaturally low pitches. The fake mustaches come in handy here – they’re perfect for mumbling into while you puff out your chest and feign self-importance! If your group loves comic books or just dressing up in fun, colorful, and edgy outfits, the Suicide Squad is an easy pick! 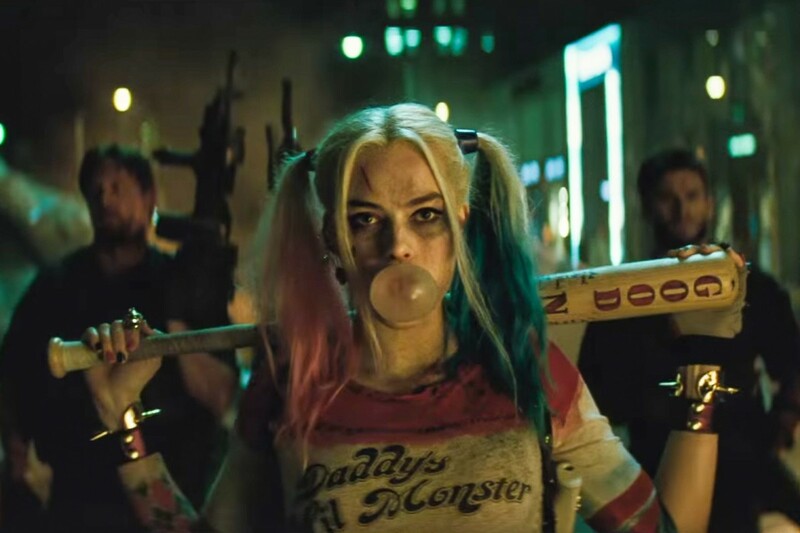 With the new movie, the third installment in the DC Extended Universe, coming out this summer, the Suicide Squad is going to be a hot group costume for 2016! Featuring Harley Quinn, the Joker, Deadshot, Enchantress, and Captain Boomerang in new roles as misfit villains who become good, the movie is dark, exciting, fresh, and unexpected. Channel that in your costume and you’ll be unforgetable! Show off the results of your hard work in the gym with the skin-tight Harley Quinn costume, get creepy as the psychopathic Joker, or go feral as the Enchantress. It’s the ultimate grey zone – you get the wicked fun of being the bad guys, but this time they’re working for the government to do good! 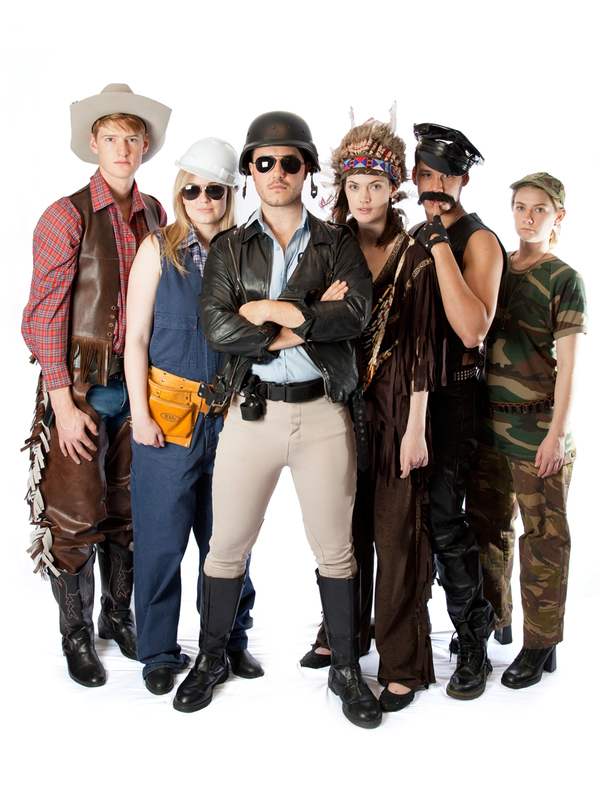 The Village People are an iconic American disco group and their fun getups, featuring traditional masculine cultural stereotypes, are as fun to wear as their large personalities are fun to act out. Your group won’t be overlooked on the dance floor as you shimmy, bump, and jive the night away as this beloved band. Bonus points if you prepare a dance to the Village People’s most popular hit, Y.M.C.A, and show off your group’s great moves! It’s a topsy-turvy world for Alice in Wonderland partygoers and that’s the sort of silly fun that’s best enjoyed with friends! 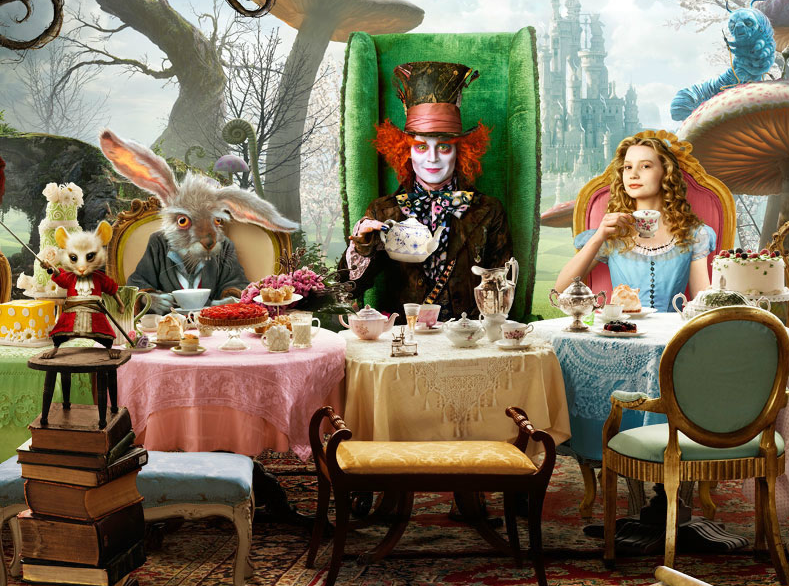 From Alice to the Mad Hatter to the Queen of Hearts, there’s a fun costume for every member of your group! Don’t be afraid to ignore the traditional gender assignments and pick your characters as you please. A female Mad Hatter works perfectly well! Everyone and their mother knows the Beatles. Their iconic 60s bowl cuts and funky British outfits are fun enough. But the fun of the Beatles doesn’t stop there! 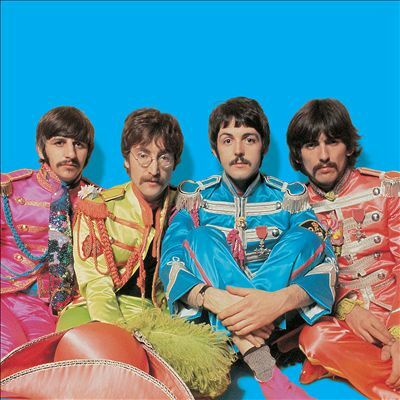 This group loved group costumes, too, and their colorful garb as the Sgt Peppers Lonely Hearts Club Band makes for a an eye-catching group costume! You’ll be as colorful as a box of crayons and infinitely more funky! 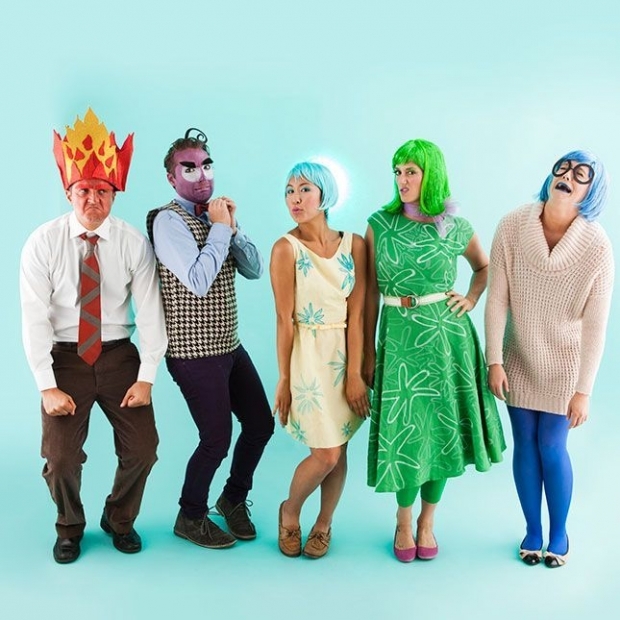 One of the great things about this very trendy group costume is that it not only works for groups of all sorts of gender compositions, due to the great variety of character options, but also for groups of all sizes. 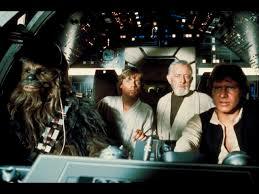 As few as two friends already make sense, because the movies are widely beloved and the primary characters are all well-recognized. But if it’s a larger group, just add on as many characters as you want – Darth Vader, Luke Skywalker, Han Solo, Princess Leia, R2-D2, Obi-Wan Kenobi, Yoda, and, for fans of the latest Star Wars movie, Kylo Ren. This group costume is a classic and, like all the best classics, it will never grow old. Dress up as your favorite Disney princess, from childhood favorites like Cinderella, Belle, and Jasmine, to the modern additions, like Elsa, Anna, and Tiana! Luxurious wigs, dainty fairytale makeup, and big gowns perfect the look. Don’t forget the tiara, if your princess is known for wearing one. If it’s a mixed gender group, you can add some Disney princes to the group! 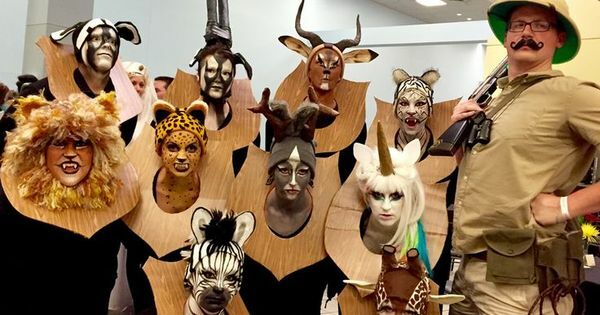 Cute kitty cats, fierce lions, and hefty hippopotamuses are fun to dress up as on their own, but getting a group of friends together and dressing up as whatever you like from the animal kingdom is even more fun! If there are any couples or besties in the group, have them dress up as natural enemies – cat and mouse, ant and anteater, and so on! Let out your inner animals Grrrrr! Last but definitely not least, the colorful emotions from the hit movie Inside Out make a great group costume! 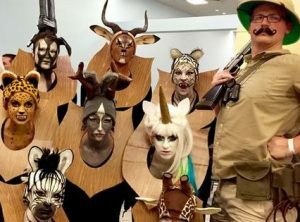 Joy, Sadness, Disgust, Fear, and Anger are a fun bunch and the group costume is sure to make as much of a splash as the movie did in theaters across the world last winter. Disgust is sassy and green, Anger is hilarious and red, Fear is a nervous purple, Sadness is a droopy blue, and Joy is a peppy multicolored girl with a shock of bright blue hair. Have fun with it!